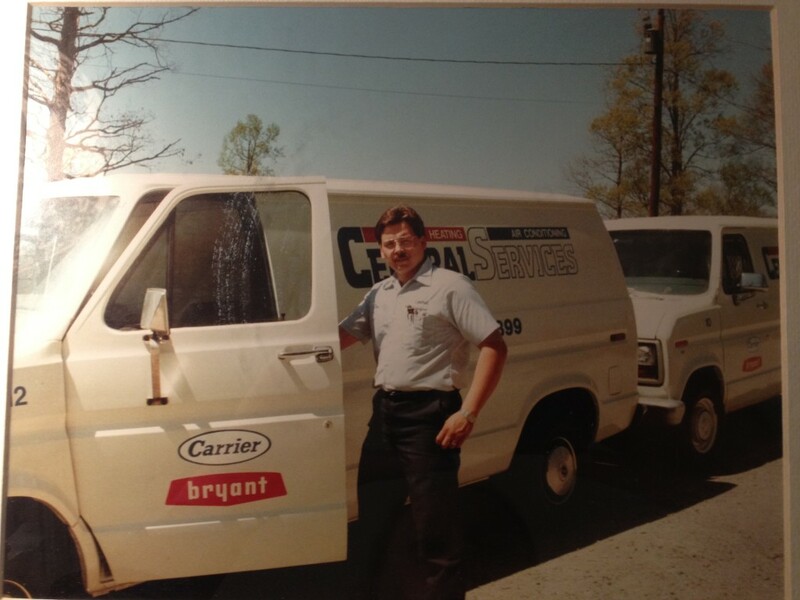 Founded in 1989, Central Services has made its name as one of the most experienced and reliable heating and cooling contractors in northern Virginia. In the two and a half decades since we got our start, our heating and cooling clients have always asked us why we couldn’t just take care of all their home improvement needs. The truth is we could, and frequently did, handle electrical, plumbing and other jobs for clients on an as needed basis. We just never advertised those services. Well, that’s no longer the case. Our new name represents our recommitment to offering expanded electrical, plumbing and other home services along with our heating and cooling services. Central Services now offers solutions to all your home improvement needs under one roof. Heating, Cooling, Electrical, Plumbing, Home Performance—we have expert technicians to tackle any problem our customers can come up with. As always, all of our services are offered with fair, upfront pricing. The industry standard in technicians. At Central Services we pride ourselves in hiring only the finest candidates as one of our Trust Certified Technicians™. Each prospective hire must pass a rigorous employment process that includes a background check and illegal substance test. Our technicians have completed an in-house mastery program so you are assured to have the best installation and service done right the first time. Our executives and technicians have decades of combined experience in the home services industry. From air quality to duct design to building performance and safety, the experts at Central Services have the solution to any problem. An up-standing member of the community. Central Services loves to give back to the community that has nurtured us all these years. We support a number of local and national charities and pride ourselves in being publicly active and socially responsible. Let Central Services take care of all your home improvement needs. Call (703) 242-1000 today!